The Armstrong Browning Library holds twelve letters recounting the correspondence between John Ruskin and the Brownings. 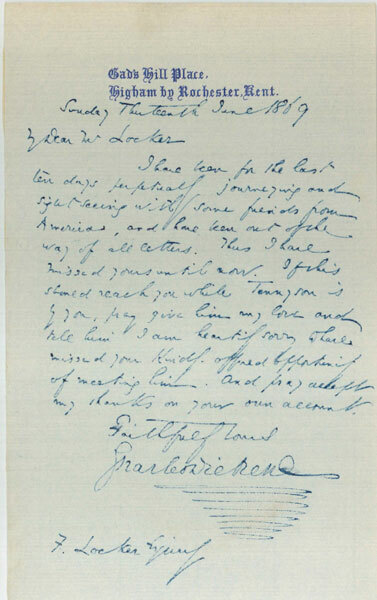 The earliest, [16 October 1855], is a letter from Elizabeth Barrett Browning to Ruskin apologizing to him for not being able to see him before they leave for Paris. In his letter to Ruskin of [1 February 1856], Robert Browning discusses Modern Painters. In Ruskin’s letter to Robert Browning of 29 August 1856, he apologizes for “mangling” Browning’s “The Bishop Orders His Tomb at St. Praxed’s Church” in Modern Painters and describes his tired, “vegetative” state. 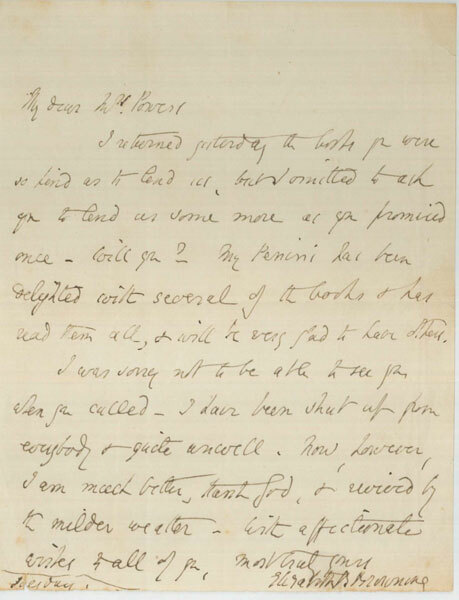 Elizabeth Barrett Browning writes to John Ruskin’s mother on 18 October 1856, thanking her for her gifts of a netted scarf, flowers, and a box of preserves. Elizabeth also thanks her for her attention to her son Pen and for reading his poems that Elizabeth had sent to Mrs. Ruskin. John Ruskin replies to Elizabeth on 18 October 1856, saying that he intends to send a gift to Pen. He also talks about his admiration for the poetry of both Brownings. 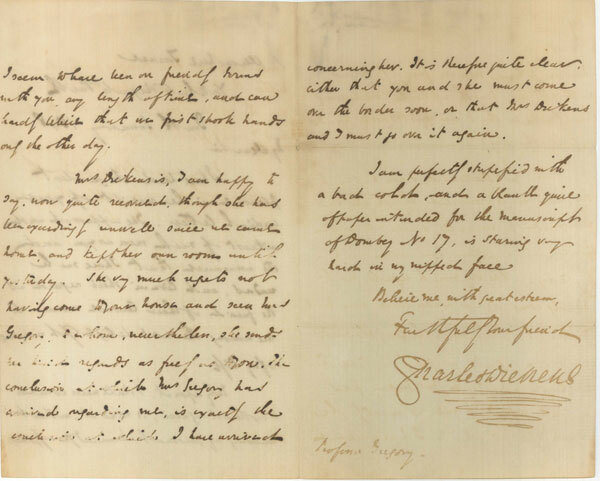 In a letter of 3 June 1859, Elizabeth recommends an artist, Mr. 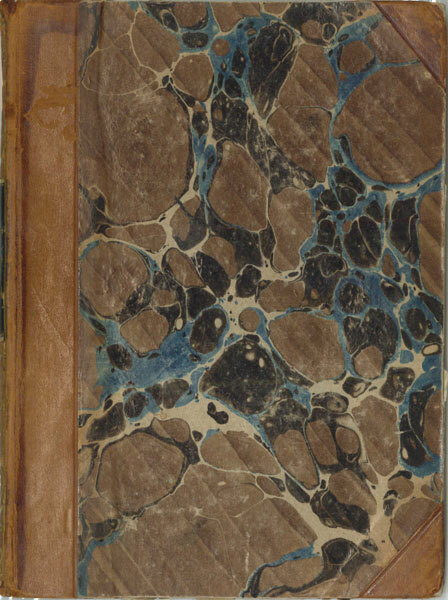 Page, to Ruskin. She also thanks Ruskin for speaking kindly about Italy, whose political situation is not looked on favorably by many people in England. Robert informs Ruskin in a letter of [Mid-May 1862] that he will be at the National Gallery under the Portico of the Entrance to the Old Masters on Friday at five and hopes to have tea with him. John Ruskin to Mrs. Johnson. [31 January 1865]. 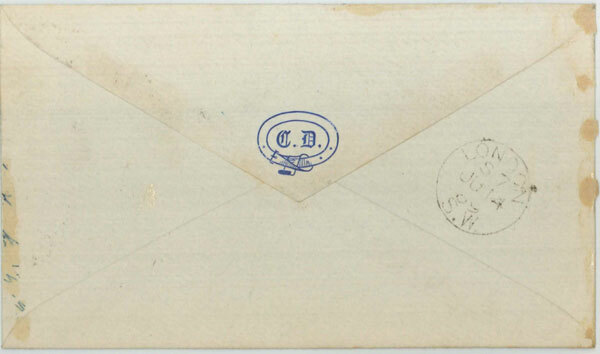 The Armstrong Browning Library holds an envelope from Ruskin to Browning, 6 February 1865. The letter, which invites Browning to dinner at five on Wednesday, is located at The Pierpont Morgan Library, New York. 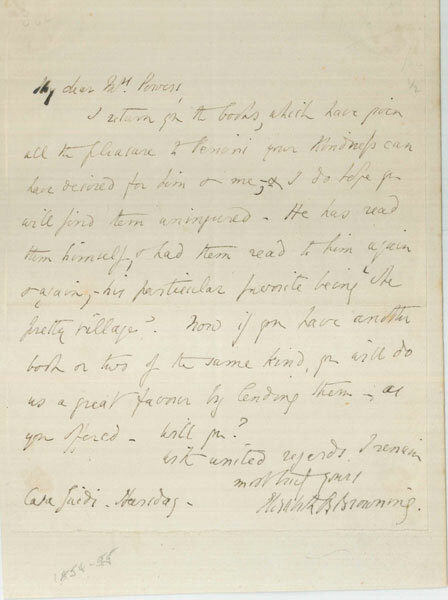 In this letter, [26 March 1866], Browning regrets he cannot accept Ruskin’s invitation. 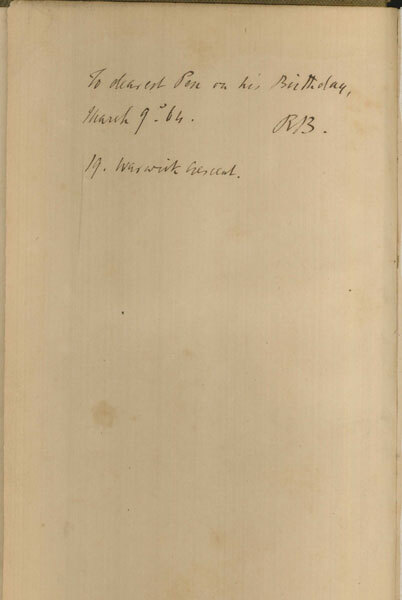 Browning invites Ruskin to view Pen’s paintings in this letter of 28 March 1880. In this letter of 12 August 1884 Browning forwards a letter from Mrs. Bloomfield Moore, author and art collector, to Ruskin. 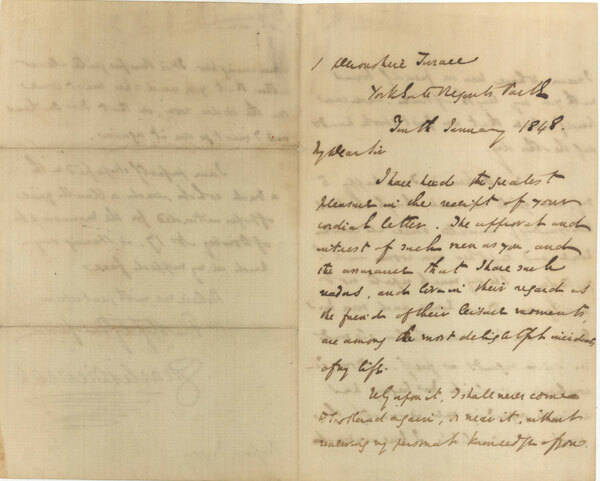 In addition to these letters The Browning Letters project provides access to twenty Ruskin letters held by the Ransom Center at the University of Texas and three letters from Special Collection at the Margaret Clapp Library at Wellesley College. There are thirty-four references to John Ruskin in The Browning Letters. Among the items in the John Ruskin Collection at the ABL are Ruskin’s copies of the Brownings’ works. 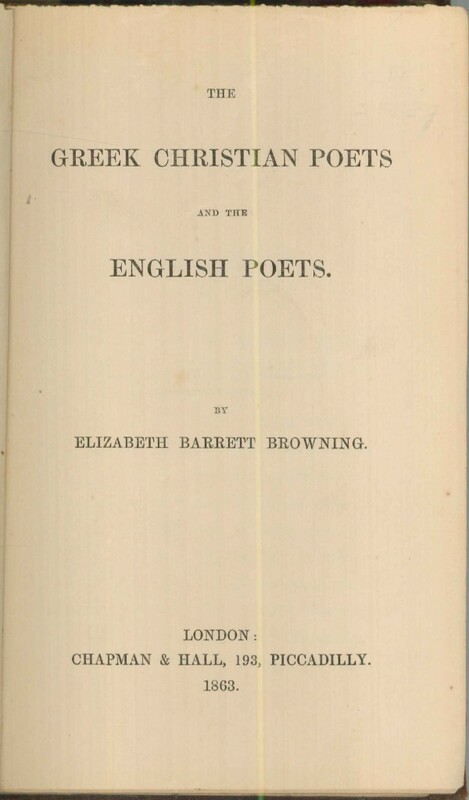 Elizabeth Barrett Browning’s The Greek Christian Poets and the English Poets bears Ruskin’s bookplate: “Ex Libris/John Ruskin/Brantwood.” Robert Browning’s translation of The Agamemnon of Aeschylus bears the same bookplate. John Ruskin’s bookplate in Elizabeth Barrett Browning. The Greek Christian Poets and the English Poets. London: Chapman & Hall, 1863. Elizabeth Barrett Browning. The Greek Christian Poets and the English Poets. London: Chapman & Hall, 1863. 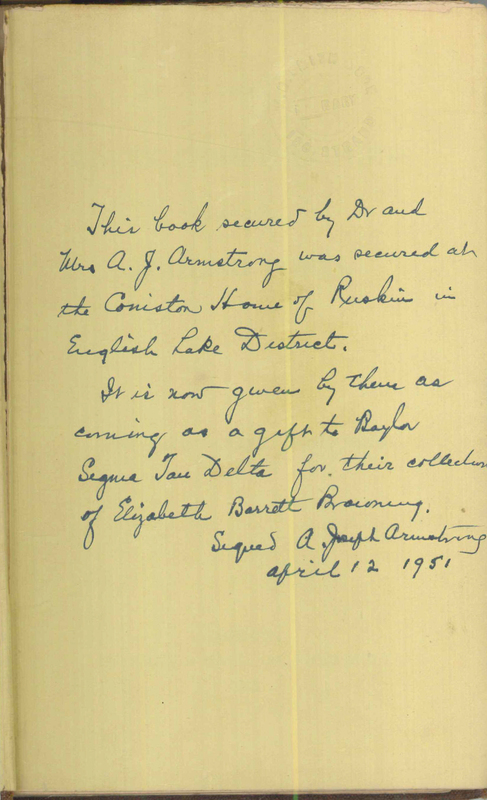 Ruskin’s copy of Elizabeth Barrett Browning’s Greek Christian Poets contains an annotation regarding the provenance of the book, indicating that Dr. and Mrs. Armstrong secured the book from Ruskin’s Coniston House. John Ruskin’s bookplate in Aeschylus. 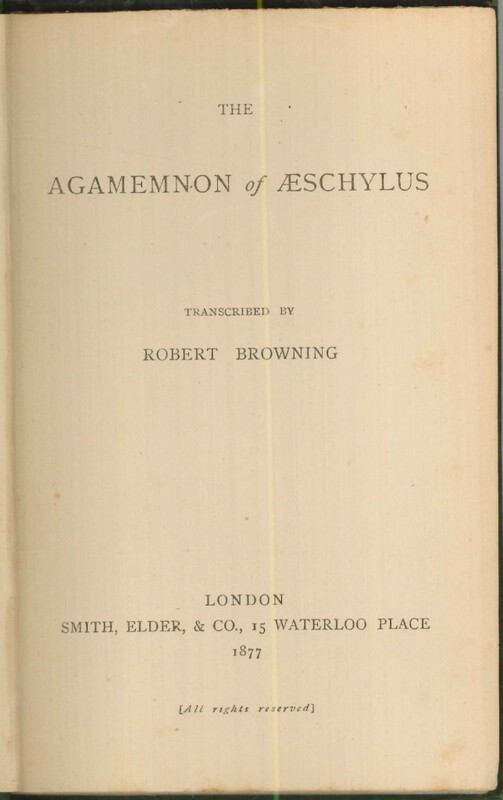 The Agamemnon of Aeschylus, Transcribed by Robert Browning. London: Smith Elder & Co., 1877. Aeschylus. The Agamemnon of Aeschylus, Transcribed by Robert Browning. London: Smith Elder & Co., 1877. 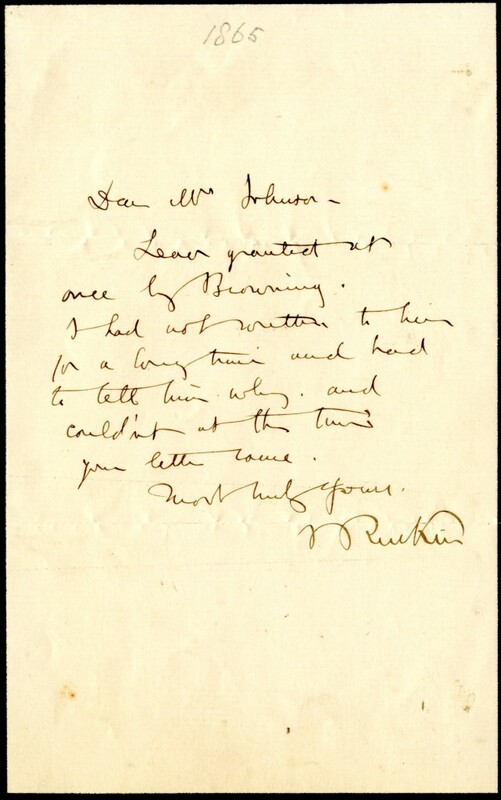 In a letter to Miss Carrie, 15 June 1914, Mrs. Lilian Whiting, an American journalist and biographer of the Brownings, relates this story recalled by Pen Browning about his father and John Ruskin. Some six years before Mr. Barrett Brofning’s [sic] death (in July of 1912) he bought one of the old Medici villas that are scattered about Tuscany, , one called “La Torre All’ Antella”, about five miles out of Florence, and began “restoring” it. (That was his favorite amusement, and contributed largely to his dying a hundred and fifty thousand dollars in debt.) But to the last he had only two rooms that were habitable, and in those he camped out, so to speak, the rest of the house being in the hands of workmen. It was left in a totally unfinished state. In an outhouse he had packed all the furniture. He took me into the storehouse to see it, – the sofa, as high as a catafalque, on which he remembered seeing his father and Ruskin sitting side by side, with their feet dangling. 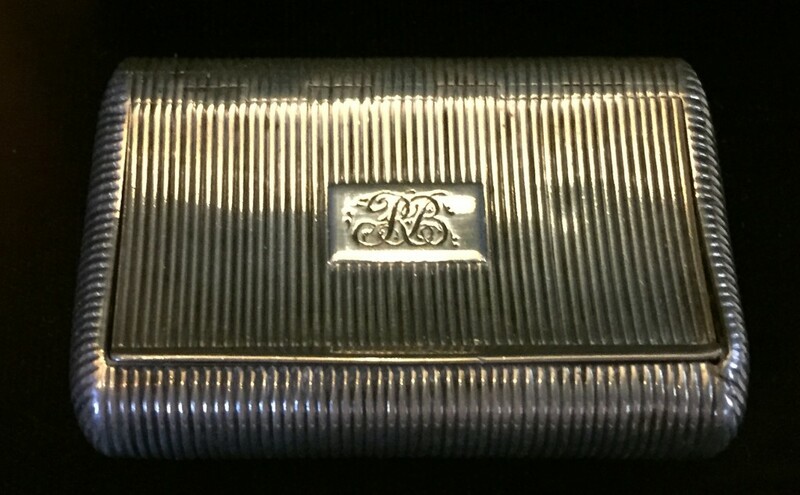 Robert Browning’s snuff box of Georgian silver is a crescent-shaped, engine turned box made in Birmingham in 1797 with R. B. monogrammed on the lid. It was reputedly given by Browning’s daughter-in-law, Fannie Coddington Browning, to John Ruskin and was still in his possession at his death in 1900. It has been a privilege for me to be able to return to the Armstrong Browning Library for the third time—my first occasion being as a participant of the Golden Jubilee Conference, second as a Visiting Scholar in 2007. As I reflect back on the first trip to the ABL, I was heavily jetlagged, worn out by the heat, and overwhelmed by the scale of Texas. Not much had changed regarding the first, but as for the weather, I was surprised to find Texas positively cold in March (only in the first week); as for the last factor, I was well acclimatized to say that it even felt like a homecoming. My encounter with Texas has been brought about by no other than Robert Browning whose works I have been examining since my doctoral years at the University of Manchester, England, under the supervision of Professor John Woolford. 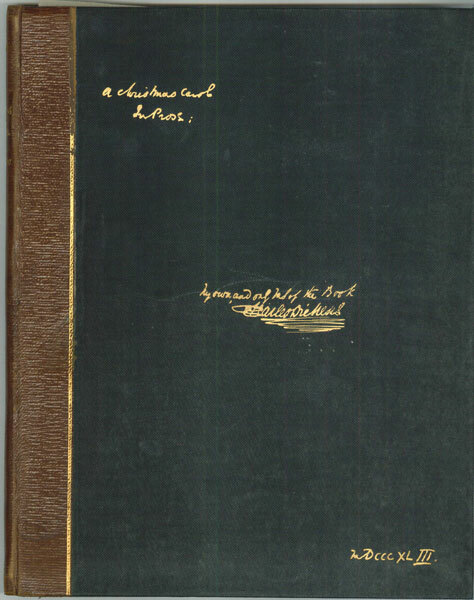 I did not begin my academic career as a Browning scholar, however, but rather as a Shelleyan: I was readily able to see what Browning saw in Shelley and had much to sympathize with; but as years went by, I became captivated by Browning’s works, by his most memorable poems. So it has been a delight for me to spend a full month examining Browning’s works in relation to Shelley. My goal of this research trip was twofold: to examine Browning’s argument on art and to look at Fifine at the Fair in relation to Shelley. Not only was I able to consult all secondary materials pertaining to the above topics, I was also able to consult the Brownings’ correspondence database that covers their unpublished letters. To be able to do a search for any reference to “Shelley,” for example, and come up with the results in a matter of seconds was truly remarkable. Sure enough, it came up with many, which I need to process in the coming months back home. I am unable, therefore, to disclose any “discoveries” that may shed light on a new influence of Shelley on Browning at this point in time, but hope to do so in due course. What did I accomplish then during my month at the ABL? I was able to get a good grasp of the art criticism scene in England at the time of Browning’s composition of the painter poems, and I was able to read deeper into Fifine due to secondary materials available at the ABL. It is often the case back in Japan that I need to go look for articles or books not only in my own library but also in other libraries through inter-library loan, which can take weeks to come through. By the time I get all the materials in hand, I may have lost the thread of my argument. Such inconvenience was not once felt here at the ABL, and I am truly grateful for the environment that enabled me to explore further into the topics without being held back. 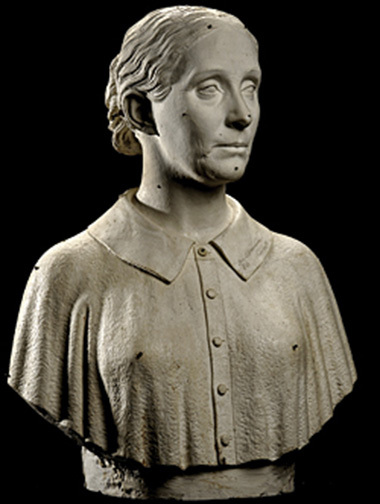 The holdings of art and artifacts of the ABL were of immense interest and inspiration too: the paintings and sculpture by Pen Browning revealed a taste that he had cultivated; of course, this does not necessarily mean that it was that of Robert Browning, but it did shed light on the kind of artistic environment where Pen developed his taste. Lastly, I would like to express my gratitude to all the staff at the ABL for the hospitality and professional assistance I received during my stay there: not only in researching on subjects and gaining assistance to go forward, but also in doing my weekly grocery shopping, in enabling me to satiate my taste buds through Texan cuisine, and in getting cultural insight into the south by being invited to see a play. All this amounted to a memorable stay in Waco. Thank you! 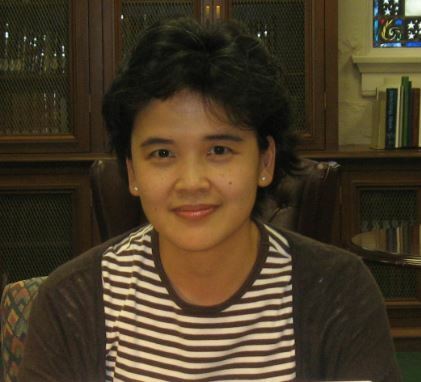 To learn more about the Armstrong Browning Library’s Visiting Scholars Program, visit our website. 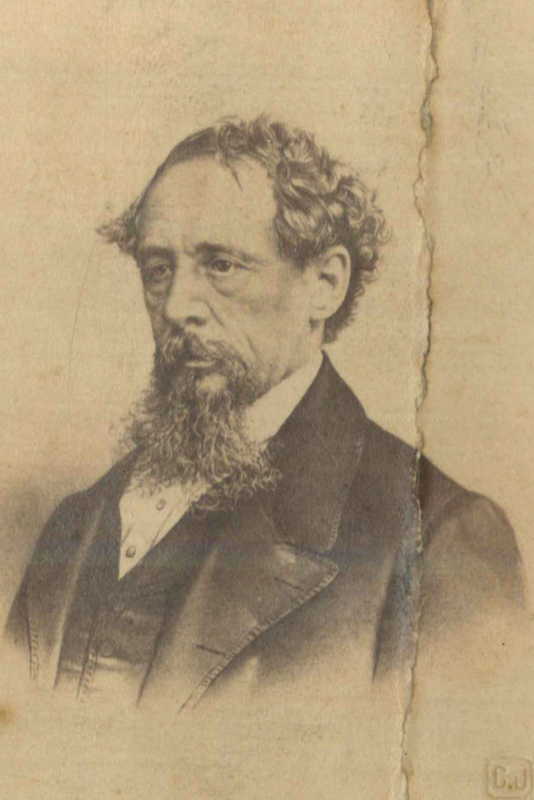 Charles Dickens, who enjoyed unprecedented fame during his lifetime, is considered the greatest novelist of the Victorian period. 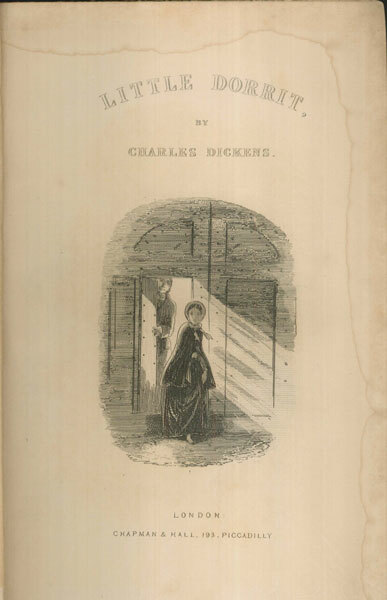 He confronted social issues through such memorable works as Oliver Twist, David Copperfield, Bleak House, Hard Times, A Tale of Two Cities, Great Expectations, and A Christmas Carol. The Armstrong Browning Library owns twelve letters written by Charles Dickens and over 240 books, some of which are rare editions. 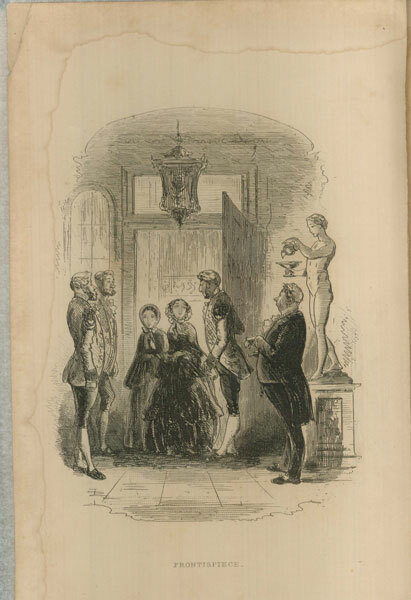 Although Dickens corresponded with the Brownings, the ABL does not own any of their letters. 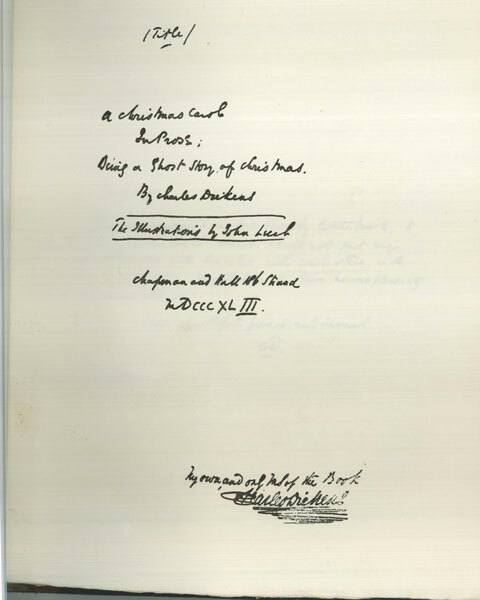 However, there are three Dickens books inscribed by Robert Browning in the collection, as well as Dickens’ copy of Elizabeth Barrett Browning’s verse-novel Aurora Leigh. Letter from Charles Dickens to William Gregory. 10 January 1848. 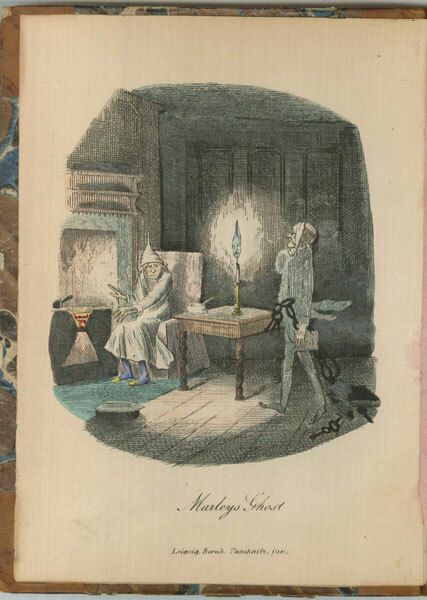 In this previously unpublished letter, Dickens expresses his pleasure in meeting Mr. Gregory and promises to renew their acquaintance again soon. William Gregory was Professor of Chemistry at the University of Edinburgh and an enthusiast for phrenology and mesmerism. 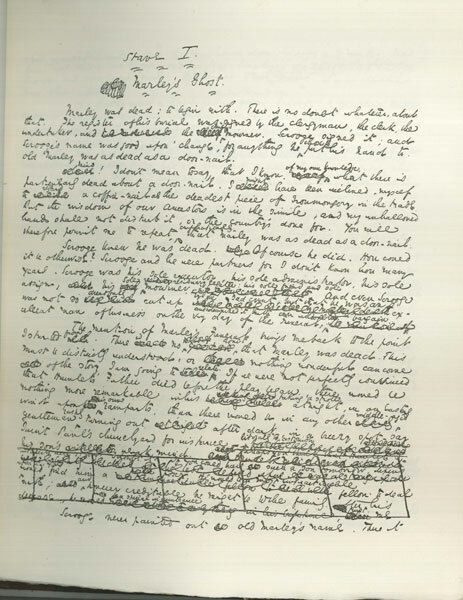 Dickens also confesses to writer’s block at the end of the letter. I am perfectly stupified with a bad cold, and a blank quire of paper intended for the manuscript of Dombey No 17. is staring very hard in my miffed face. 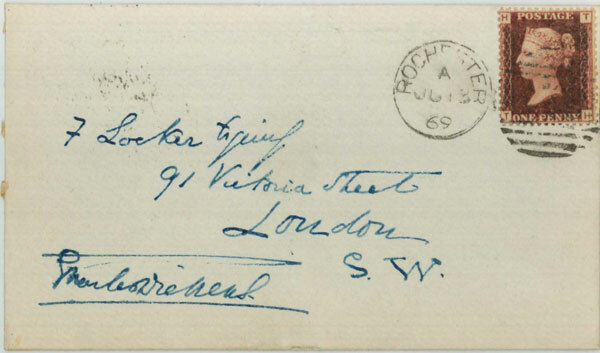 Letter from Charles Dickens to Frederick Locker. 13 June 1869. In this letter Dickens explains that he has been traveling with some American friends and asks Locker to give his regards to Tennyson. I have been for the last ten days perpetually journeying and sightseeing with some friends from America…. If this should reach you while Tennyson is [by] you, pray give him my love and tell him I am heartily sorry to have missed your kindly offered opportunity of meeting him…. Charles Dickens. 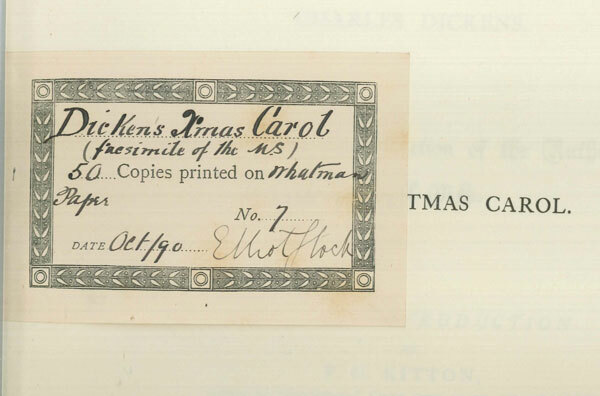 The Christmas Carol: A Facsimile Reproduction of the Author’s Original Ms. London: Elliot Stock, 1890. 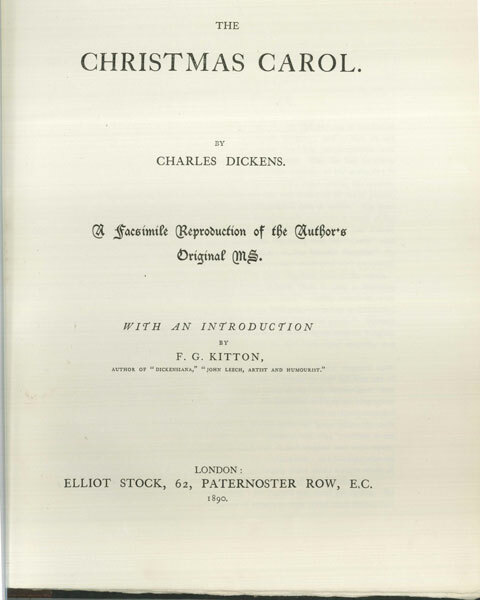 This large volume contains facsimiles of the original manuscripts of Dickens’ Christmas Carol. 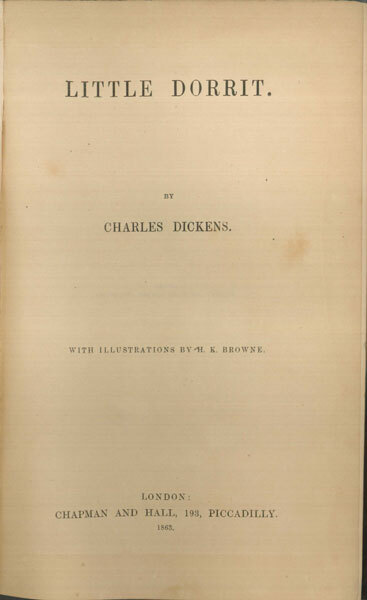 A first edition, it is one of only fifty copies and the first facsimile done of this work. Charles Dickens. Little Dorrit. London: Chapman and Hall, 1863. Charles Dickens. 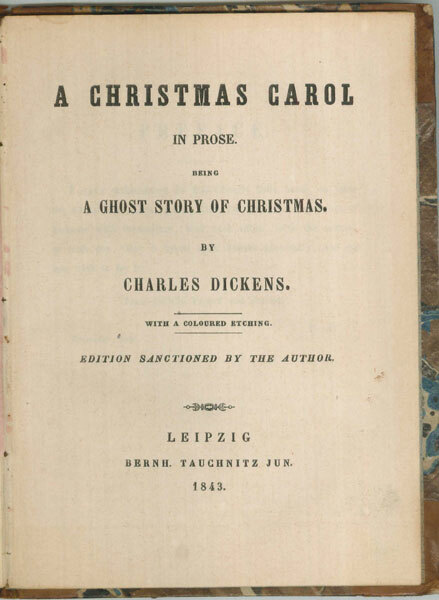 A Christmas Carol in Prose. Being a Ghost Story of Christmas. Edition sanctioned by the author. Leipzig: Bernh. 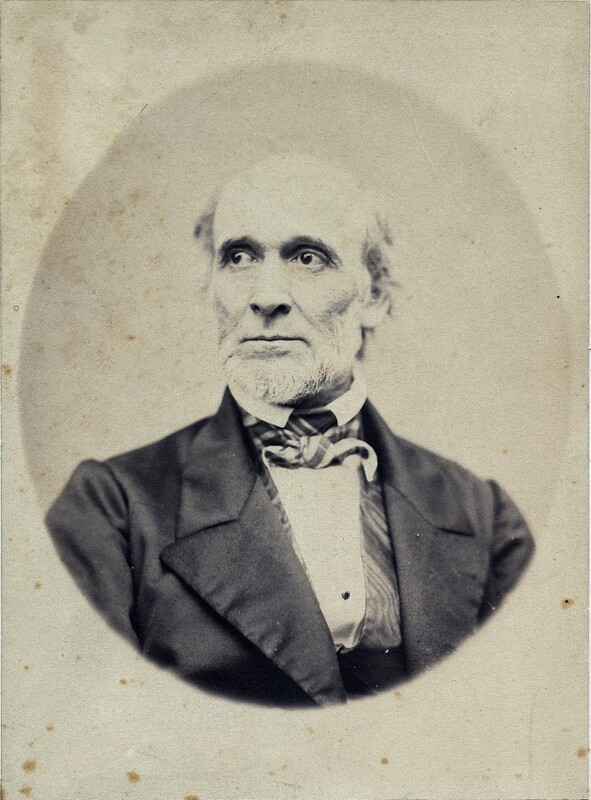 Tauchnitz Jun, 1843. This volume is an extremely rare first Continental edition. 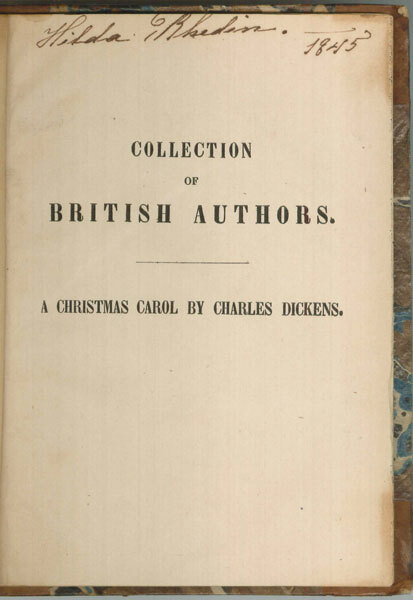 The Armstrong Browning Library also owns the first British edition of this classic, published in London in 1843 by Chapman and Hall, as well as the four additional “Christmas books” published by Dickens in subsequent years.